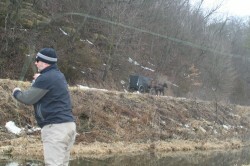 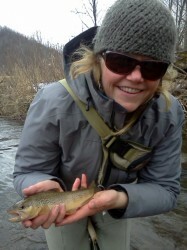 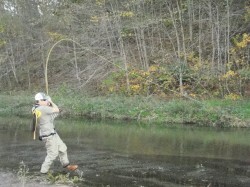 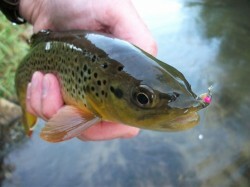 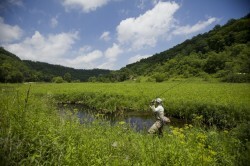 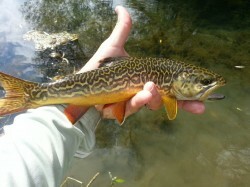 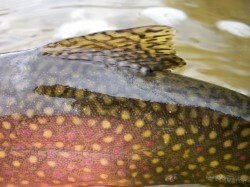 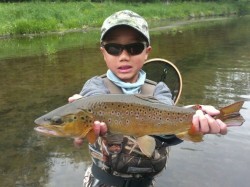 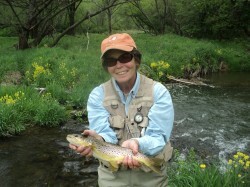 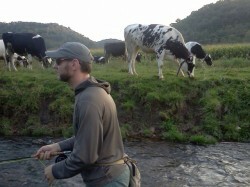 Scuds are very important in the Driftless. 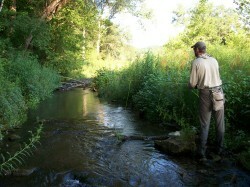 Finding the shade in the summer. 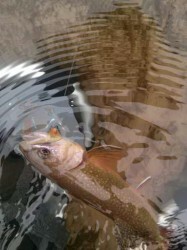 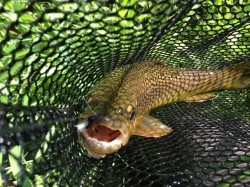 Scud caught trout on a rainy day.